Satyajit Biswas in a file photo. Kalyani: A two-time Trinamool MLA of Krishnaganj Assembly segment in Nadia district has been shot dead by unidentified gunmen this evening. 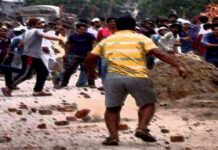 Satyajit Biswas, 39, had gone to attend a cultural event on the sidelines of Saraswati Puja at Fulbari area in his home constituency. Around 9 in the evening when Biswas was descending from the stage to return home, he was fired at from a close-range by some unidentified gunmen. 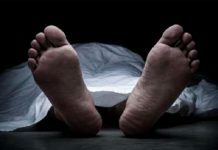 His party colleagues at once rushed him to the Shaktigarh District Hospital where doctors declared him dead on arrival. 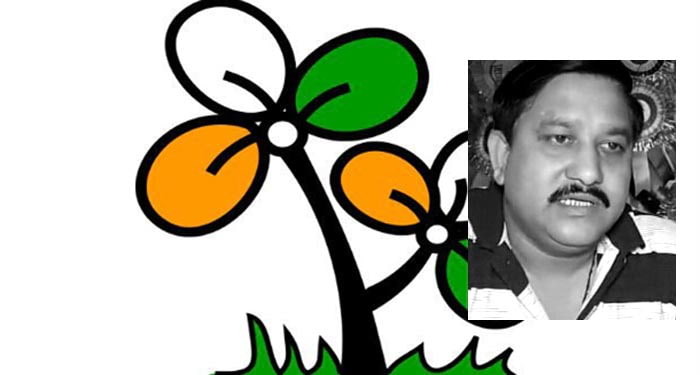 Biswas had first time become an MLA from Krishnaganj on Trinamool ticket in a by-poll in 2015. 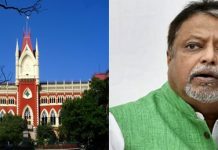 The next year Trinamool fielded him from the seat again the general Assembly poll and he got re-elected by a sizeable margin. Police are yet to make a statement as to what could be the motive behind the assassination of the MLA. Trinamool Nadia in-charge Anubrata Mondal has, however, said that BJP is behind this. BJP has outright rejected the charge. On the contrary, sources claimed that Biswas was to join the saffron party in the next few days and the assassination has taken place against this backdrop.